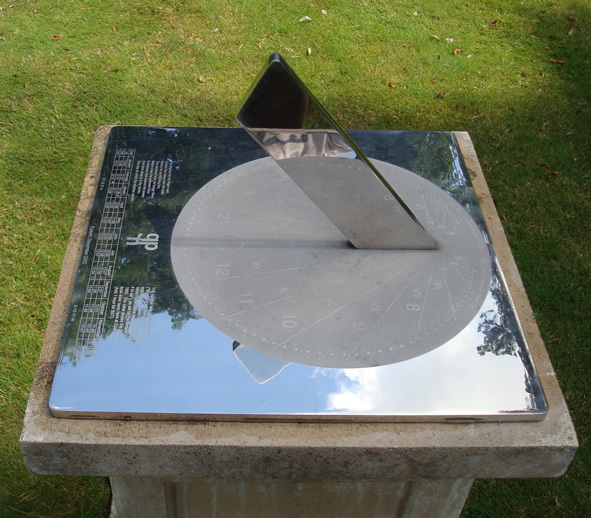 There are now five models of our Spot-On stainless steel sundials, measuring 55, 42, 30, 24 and 15 cm. square. The 42, 30 and 24 cm. 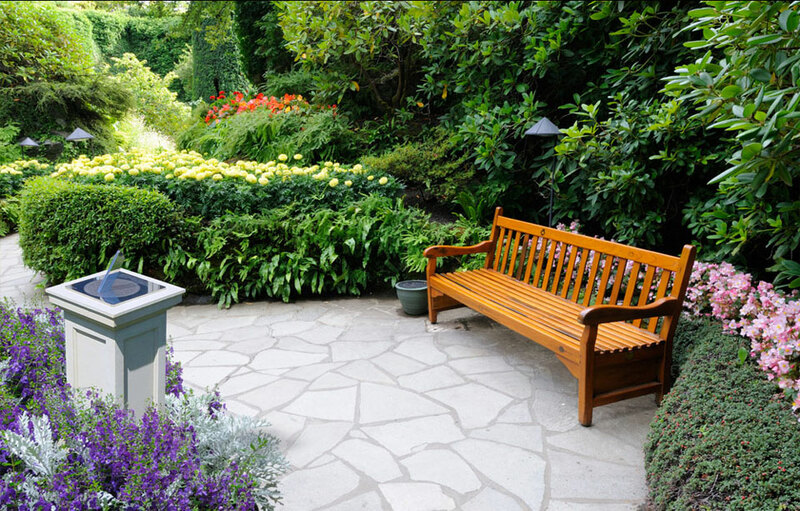 models are individually designed for their specific location. The gnomon angle is identical to the angle of the latitude at the intended location; the engraving in the lower part of the dialplate is to the customer\'s specific requirements. (We can suggest alternatives for consideration). If you would like to talk about your own individual requirements, please ring the designer, Piers Nicholson, on 07 909 747 335 or Email him at info@stainless-sundials.com. He will be happy to help you without any obligation.